Legends have always played an important role in the human experience. Some serve to remind us of our history. Some help to teach us proper morals. Then, of course, there are also legends that just help to send a tingle down our spines. The very best legends, the ones that get passed down across the centuries, do all three. And many of these creepy legends are actually based on true events. They grew out of experiences that so startled or frightened our ancestors that they couldn’t help but embellish the story over the years until it finally transformed into legend. 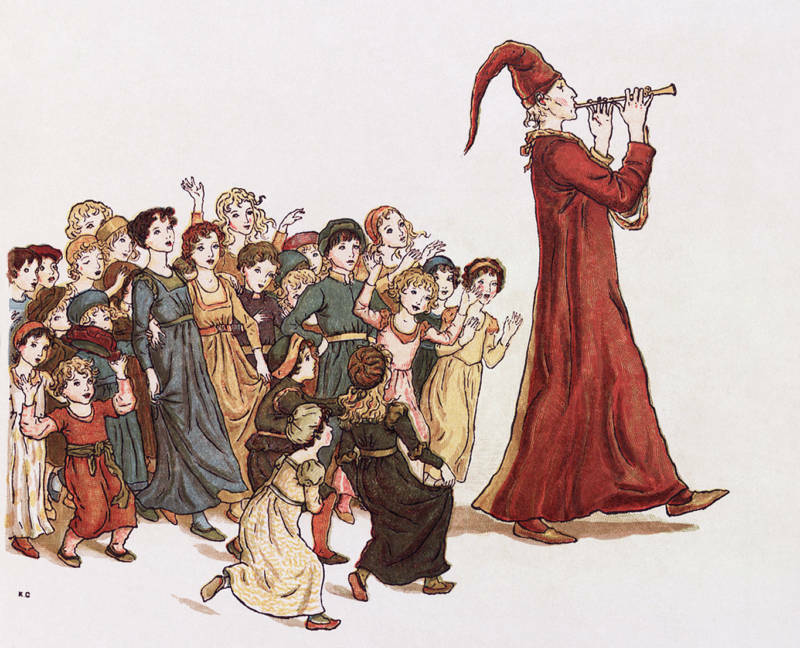 The story of the Pied Piper tells of the small German village of Hamelin, and how its people hired a strange man with a magic flute to get rid of their rats. But after the city leaders refused to pay him for his work, the Piper returned for their children and used his flute to lead them away into the wilderness, never to be seen again. Researchers have proposed a number of possible explanations for the story. The event may be a fictionalized account of a real tragedy that led to the deaths of most of the town’s children, such as a famine or epidemic. Or the story may reference the “dancing mania,” a 14th-century outbreak of mass hysteria that caused people to dance uncontrollably. At least one group of children is known to have danced away from their town accompanied by musicians. It could be that the children of Hamelin did so as well and never came back. The modern conception of the vampire is largely derived from Bram Stoker’s classic book Dracula, in which the titular count is an undead menace threatening to steal the blood and virtue of proper English ladies. But Dracula isn’t entirely Stoker’s invention. The character is based on a real figure known as Vlad Dracula. 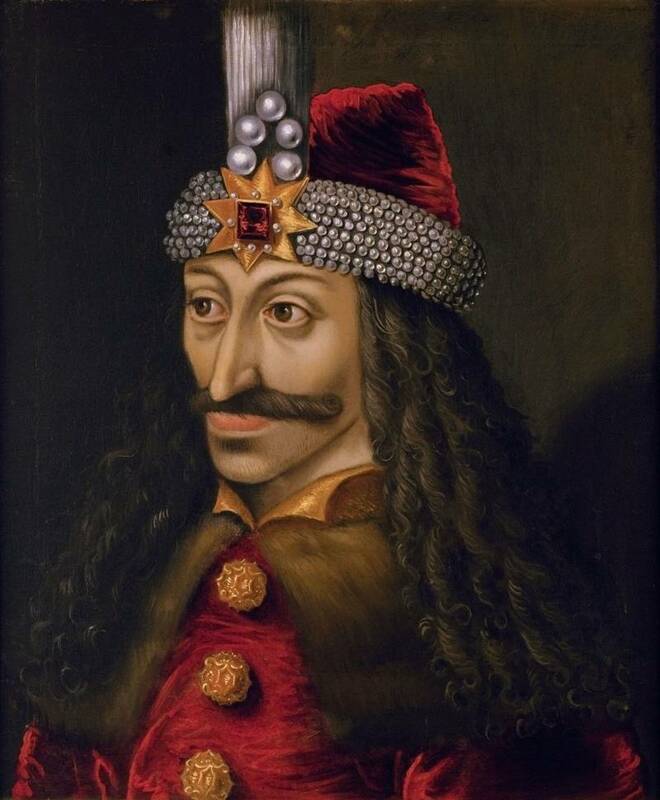 The son of a Romanian ruler who lived during the 15th century, Dracula fought a long war against the Ottomans, during which he acquired the nickname “Vlad the Impaler,” for his favored method of execution. After Vlad’s death, his blood-lust became the subject of morbid legends that eventually came to inspire Stoker. Stoker laid this historical figure over pre-existing legends of vampires to create the character of Dracula. And these legends have their own factual basis in the process of decomposition. After a person dies, their skin begins to shrink away from their hair and nails, which can give them the appearance of having grown since the body was buried. The gums also recede away from the teeth, which explains why vampires are described as having fangs. Finally, the gas created by decomposition can make the body bloat, which gives it the appearance of having been feeding. Medieval vampire hunters would unearth these corpses and attribute these changes to the fact that body was rising from the grave to feed, which gave birth to the vampire legends. 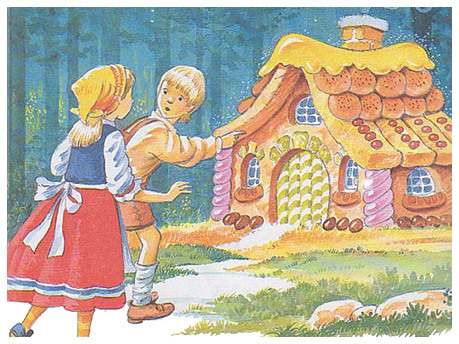 Hansel and Gretel is the story of two children who’d been abandoned in the woods to die by their father only to then come across a mysterious gingerbread house. Unfortunately, the house turns out to be inhabited by a witch who imprisons them and begins fattening up Hansel in order to eat him. Luckily, the quick-thinking Gretel kills the witch by shoving her into her own oven before she can devour the boy. The story carries a lot of the famous fictional motifs in legend, particularly the idea of a child being abandoned in the woods by a family that can no longer feed them. Unfortunately, there is a very real historical basis for this motif. In the Middle Ages, families were often only one bad harvest away from starvation. And during times of famine, children were often abandoned by families who couldn’t provide for them. The act served two purposes: First, it was a way to ensure that at least some of the family would have enough to eat. Secondly, there was a glimmer of hope that a passing traveler with better luck would find the child and raise them as their own. The story of Hansel and Gretel likely originated during the Great Famine, a period in the 14th century when massive crop failures in Europe forced many people to acts of infanticide and even cannibalism. The story of the witch planning to eat the young abandoned children likely reflects a reality that many desperate people in Europe were familiar with but reluctant to talk about openly. The legend may have been a way to twist this tragic reality of starvation and infanticide into a positive story where the children actually survive.